Home from another fabulous When Words Collide conference in Calgary. I had a blast, even if my time there was too short. So, along those lines, I offer you this song by The Black Keys. An upbeat tone and downer lyrics serve as a reminder of a fun weekend that won’t come around again for too long. Music Monday took a bit of a hiatus, sorry for that folks. Editorial called. But we’re back with a long weekend edition. Hope you had a good weekend. Between copy edits, yard work I’ve ignored for too long, and out-of-province visitors, I was certainly hopping, and there’s lots more to do before I’m done. The Eels came on to radar thanks to that wonderful 90s magazine, CMJ, which delivered a CD of twenty odd new songs to my mailbox (real mail. I’m old) every month. I came across a lot of my new music that way, and in going back to some of those CDs, I’ve even found some songs that didn’t resonate for me then, but do now. The Eels, however, I’ve been following since first listen. I’ve never been a good sleeper. Takes me forever to drift off, and it’s almost impossible to stay out when sleep finally arrives. Maybe that’s why I like this song. 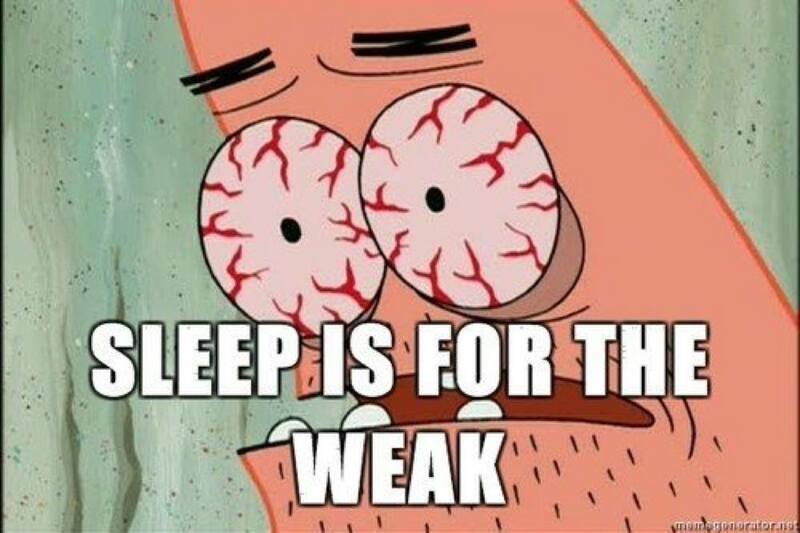 I’m constantly telling myself those four words: I Need Some Sleep. Have a restful one, friends!